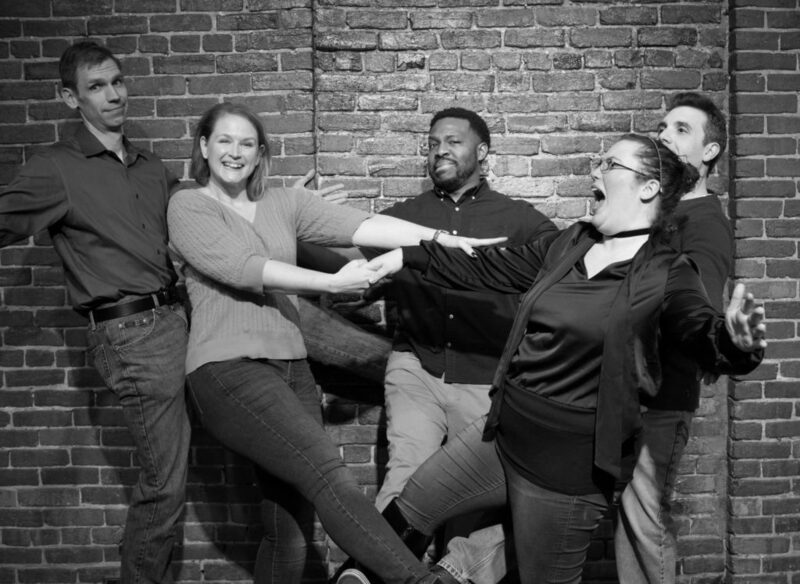 Tales From Music City is a comedic improvisation show inspired by our lovely city, Nashville. Using our audience’s favorite destinations, and sometimes a guest sharing their true experiences in Nashville, our performers present a slice of life of those inextricably woven into the tapestry of our city. The format of each performance is slightly different – we may show quick snippets of a motley crew of characters, a mini-play illustrating what makes a favorite locale tick, or perhaps even the trials and tribulations of a group of colleagues trying to get to a distant destination on the other side of the city. This truly is a show about Nashville, for Nashville.